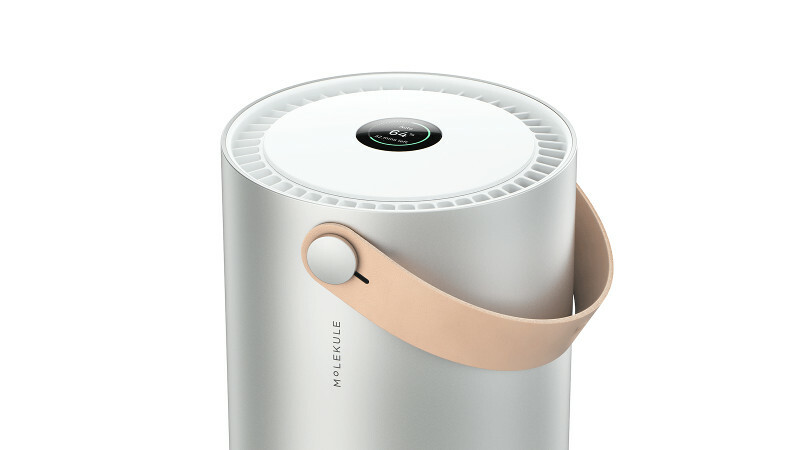 Due to its unique technology, Molekule is very quiet compared to conventional air purifiers. Our unit is designed to be quiet enough to sleep while it is running. The noise level ranges from 30-55 decibels (dBa). Silent Mode runs the device as quietly as possible (30 dBa), which is no louder than a whisper. While the volume of air flowing through the device is reduced, the device still cleans the air effectively. Boost Mode runs the device at its maximum speed (55 dBa), which is the noise level of a normal conversation.